Do you find Building Financial Statement Layouts difficult? Especially in Sage, but like anything else it’s only simple when you know how! Our Customers are often keen on learning how to do things themselves, which is why the team here at itas invest a lot of time creating fabulous guides to assist them. 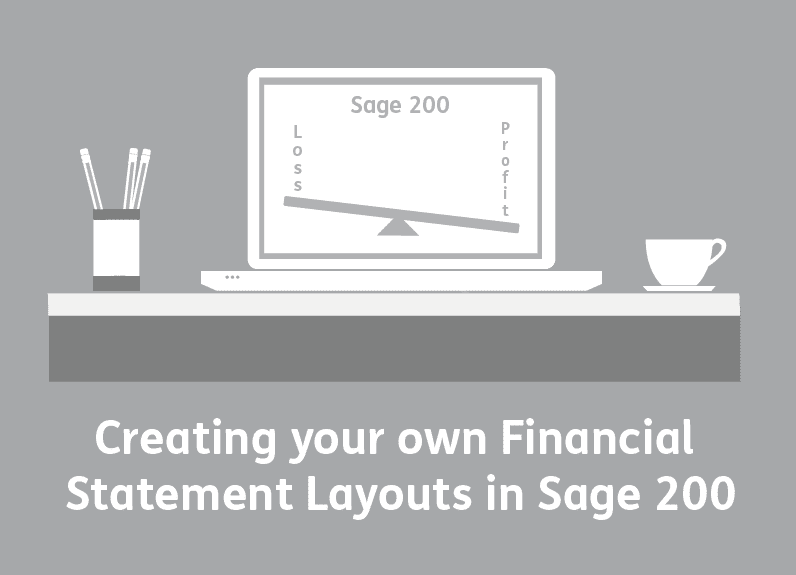 The most recent guide we created was a ‘How to Build your Financial Statement Layouts in Sage 200 Guide’ (Click here to download). Why do you need our ‘Sage 200 How to Build Financial Statement Layouts Guide’? (Click here to download). You’ll save yourself time when it comes to the initial set up of these layouts and even more time if there is a need for troubleshooting. Does your business have specific reporting needs but you don’t know how to include these into your report? Do you need to make amendments to your current layouts but are afraid you might ruin it? What about high-quality reports that are easy to understand but at the same time retain a professional aesthetic? Then give our guide a read and learn how to not only create great looking and valuable reports but also maintain and improve on your current layouts! If you are interested in requesting any other Sage Guides please let us know and we will create a guide just for you!